As a large number of people travel today, Interstate or Overseas it is quite possible that the death of a loved one may occur away from home. 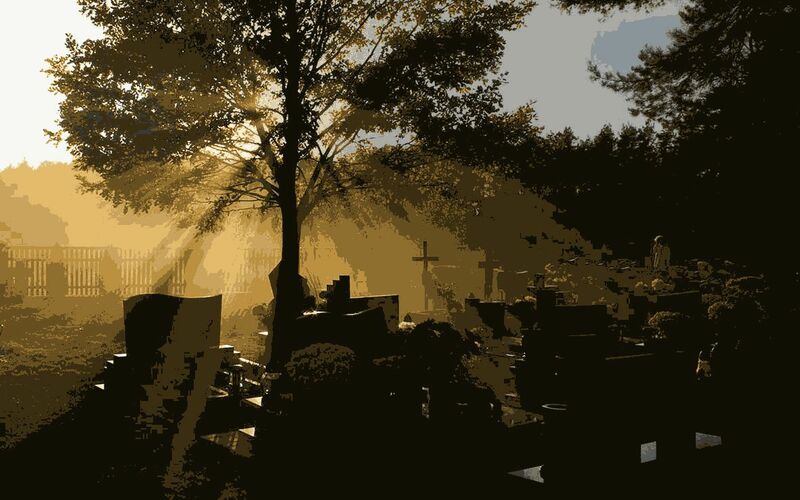 If this happens, Serenity Funeral Services should be notified immediately so that arrangements can be made to transport the deceased home, and attend to any statutory or customs requirements. Serenity Funeral Services offer a complete world wide repatriation service. From the transportation of the deceased, the embalming, the provision of a suitable casket for air transport, the legal documentation for foreign shipment and the messenger to the Consulate’s Office and the air transportation to the deceased’s country of origin.